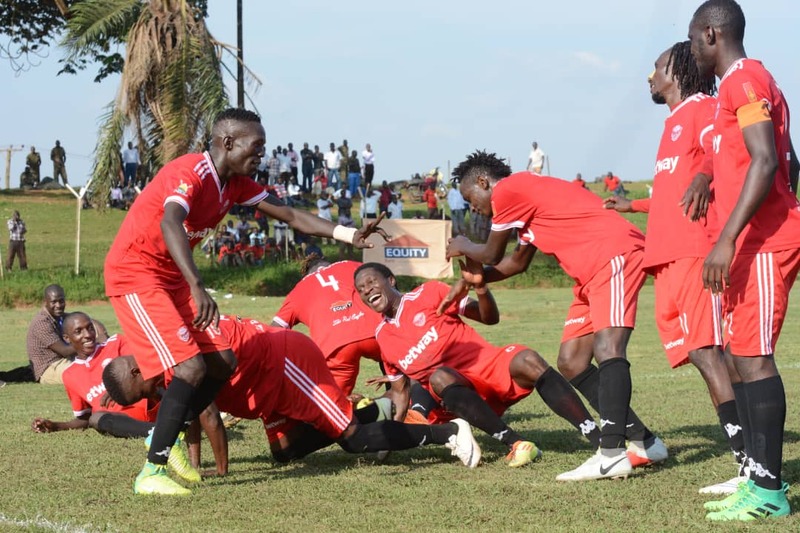 NAMBOOLE – SC Villa will host Express FC in the StarTimes Uganda Premier League on Friday afternoon. The sworn enemies have all seen other sides take over as the best in the country lately, with them (Villa and Express) struggling at the wrong end of the table on several occasions. Ideally, this fixture should pit two sides eyeing the league title but for the second year running, one is struggling to fend off relegation while the other tries to keep-up with the leading pack. 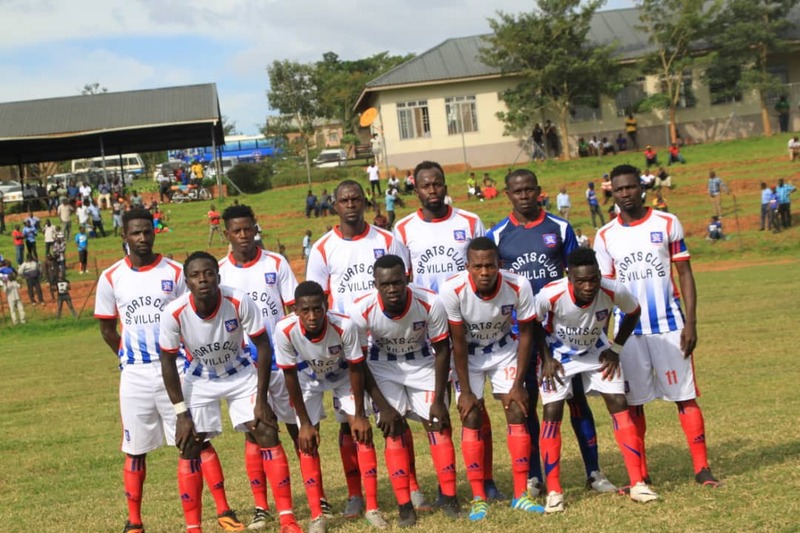 SC Villa find themselves languishing in 13th position with only a single victory in the league this season. The scenario is one which Express endured for the better part of last season and eventually survived relegation by a whisker. For the Red Eagles, they should head into Friday’s game high in spirits after a hard fought 3-2 victory over KCCA FC last time out. Kefa Kisala’s charges have been in fairly good form this season, winning 4 and losing only 3 of their 11 games so far. This being a rivals’ clash, form may be put into the shelves as pride and desire takes the front seat. “It will be a fantastic game today with a great atmosphere. “It is a rivalry so expect fireworks and a lot of determination. “Everyone knows the situation we find ourselves in going into the game and our only target is three points. “It is a massive clash for both sides. “We go into it the better side as per our league position and the fact that we just defeated a rival in KCCA FC. “However, we will respect Villa and approach the game in the best way possible as we try to win all three points. SC Villa will still be without the services of Savio Kabugo, Samson Kirya, Joseph Nsubuga and Brian Bwete who are all still out injured. This will be the 17th meeting between the two sides since January 2011. In the previous 16 clashes, Villa has won 7 times while Express have triumphed on 5 occasions. The other Five have ended in draws. Last season, Villa took four points off Express including a 1-0 win at Masaka in the reverse fixture. The last time Express defeated Villa away from home was in April 2014 when they overcame the Jogoos 2-0 at Namboole. Going into the game, Villa have won only one of their last 17 fixtures in all competitions (D9 L7). In the League, they have also won only one of their last 15 (D8 L6). The victory came in a 1-0 victory away to Nyamityobora in their 9th game. At home, Villa is winless in their last 6 games (D2 L4). For Express, they head into Friday’s fixture having won only one of their last 5 league games (D2 L2). The victory was the 3-2 win over KCCA FC in their last league outing. Away from home, the Red Eagles have won only 3 of their last 17 outings (D4 L10).